I don't know about the other women out there but buying for hubby for Valentine's Day CAN BE REALLY HARD! They don't want clothing, another pair of socks, or some other practical gift like you want to give them. I usually end up just making him his favorite foods or giving him chocolate: SO BORING! 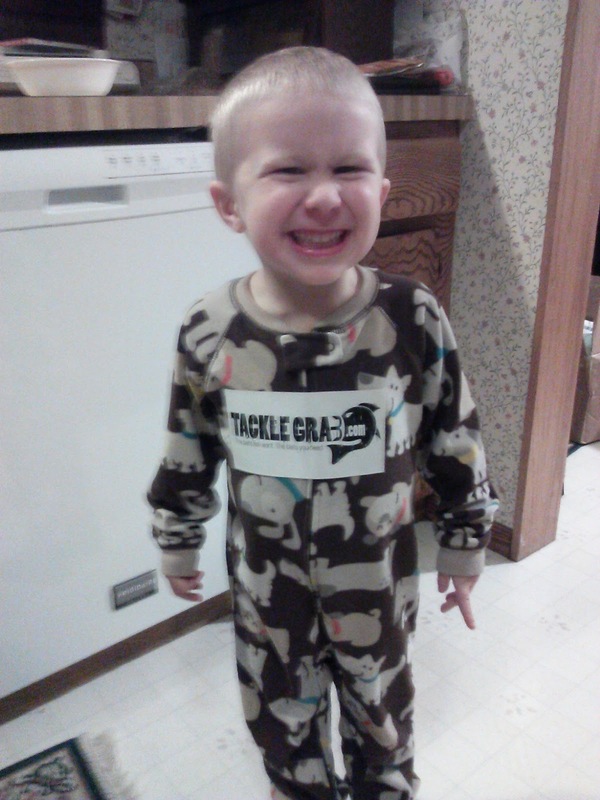 This year I am so excited for Valentine's Day because I have a great gift idea: Tackle Grab! My husband is a huge fisherman so I knew he would LOVE this! 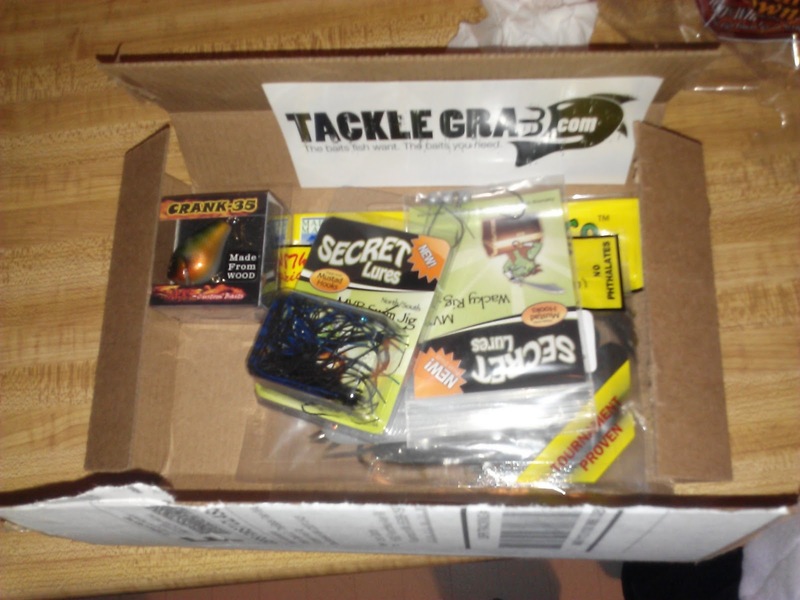 Tackle Grab is a subscription-based online fishing retailer that is like the many other popular monthly boxes services out there today. 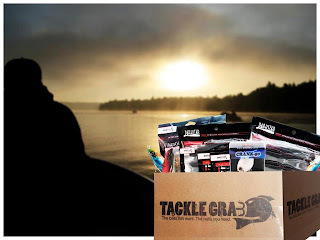 However, Tackle Grab is a fantastic, inexpensive gift for women to give to their men who fish (roughly 40 million in the U.S.) and is really personalized to YOUR man! 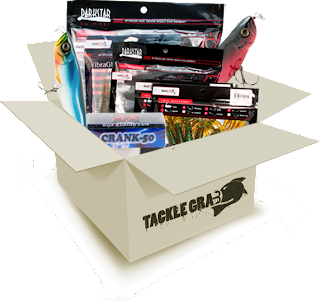 Built on member fishing profiles, the products shipped to your fisherman’s doorsteps (on either a 3, 6 or 12 month basis) are customized for the right catch. The profile is super easy to fill out (with your man's help) and then they are sure to love the Tackle Grab box each month! 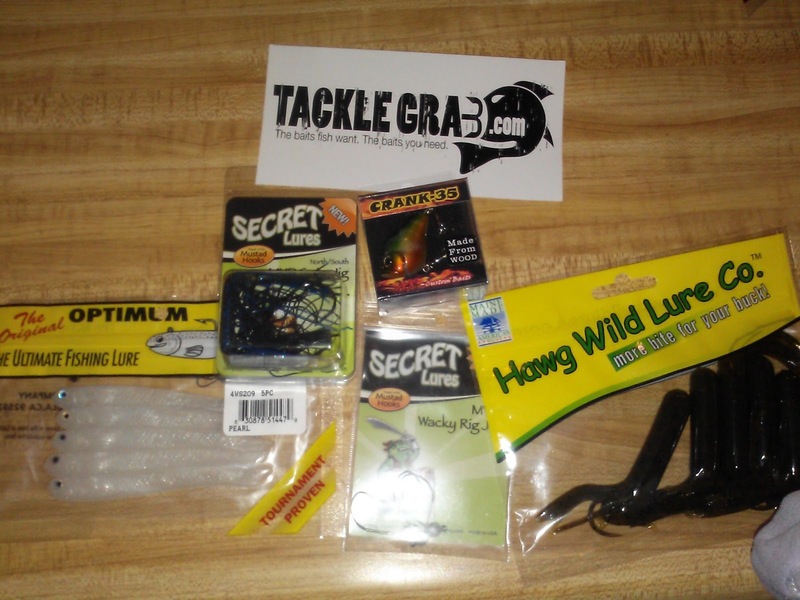 I felt so great knowing my hubby was going to get exactly what he needs for the type of fishing he does! My husband LOVED this present and idea and is so excited to receive new fishing tackle each month! It just made him even more excited for spring to come and for him to get out on the nearest lake. The lures were all ones he hadn't used before and were unique but they were very relevant for what he fishes for. 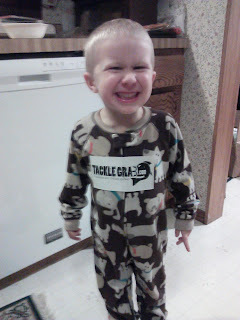 He was so excited to try them all out! And top it all off, for Valentine’s Day, Tackle Grab is offering $5 for the first box, and if ordered before the holiday, lures will arrive right on time for the first day of spring! 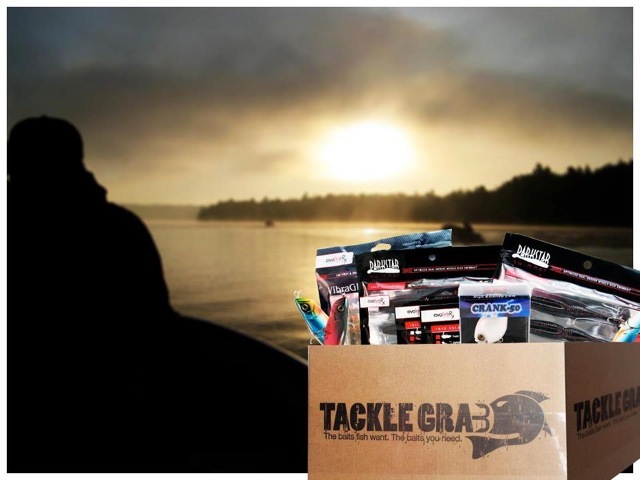 Buy It: You can purchase Tackle Grab monthly memberships for $42 for 3 months or $16 per month from the Tackle Grab website.